Featuring the latest listing of new Singapore commercial property for sale to help investors or business owners hunting for busines space solution. Centrium Square, Rare Freehold commercial property just 1minutes walk from Farrer Park MRT, Office space for sale soon. Stunning redevelopment of Serangoon Plaza into a modern 19 storey commercial tower. 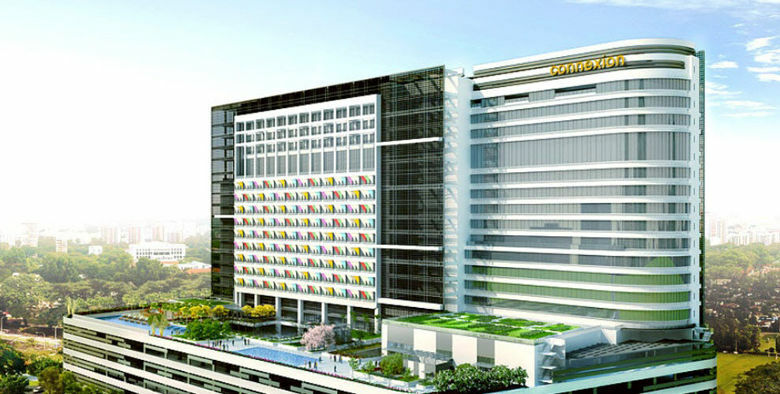 Prominent landmark site with high foot traffic strategically located next to Singapore central region medical hub. Now seeking expression of interest . Continue reading "Centrium Square office space for sale at heart of Serangoon"
Rare Freehold Strata-Titled Office in prime D01, the heart of Singapore CBD, just 5-8 mins walking distance to 4 mrt stations. Unique Art-Deco styled office tower with dining and lifestyle features. Rare Versatile office space with high ceiling. Size available from 592 to 1052 sqft and whole floor purchase of 6,793 sqft. Office units open for sale now. 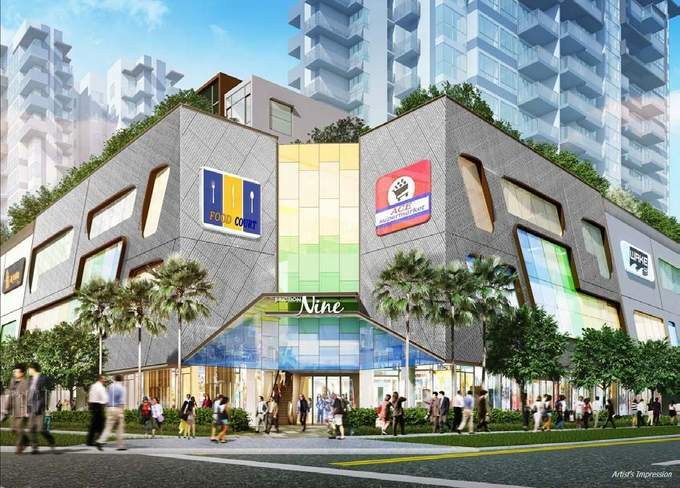 Continue reading "Crown Robinson Rare Freehold Offices for Sale"
Rare opportunity to own retail space in a shopping mall in a matured Yishun town located near 2 upcoming Yishun BTO projects with a total of 2000 over units. Junction Nine is the shopping mall of the mixed development Junction Nine Residences. Continue reading "Junction Nine Commercial shops space for sale". FREEHOLD Spacious 3 Storey shop with wide frontage near high catchment population from surrounding matured and upcoming residential and industrial neighbourhood. Strategically location @ fringe of SiLC, a Techpark and logistic cluster with potential 16,000 workforce, minutes walk from S'pore-Malaysia Express Bus Terminal with high urban tourists and near 4 residential township with up to 60,000 residents. Only 15 mins drive from Woodlands OR Tuas causeway! Good capital appreciation and rental potential. Special sales package with 6% rental guaranteed. Find out more! Continue reading "Iskandar Putri Nusajaya". 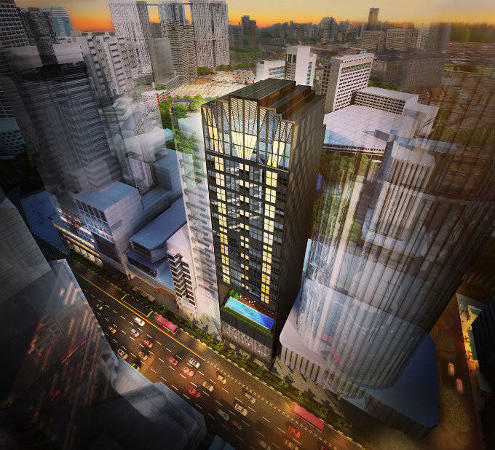 The Flow East Coast D15 Commercial Property Launch Preview in June 2013. The Flow a rare freehold commercial property with retail shops, resturants and clinics in a 7 storey shopping complex. Now open for expression of interest. Preview launch soon in June 2013. Continue reading "The Flow @ East Coast"
NeWest - Clementi/ West Coast New Launch Mixed deveopment near Hougang MRT. NeWest is located at former Hong Leong Garden near Clementi MRT. A mixed development with apartments and commercial restaurants, food kiosks, shops and a supermarket. VVIP Preview Soon! Open for registration of interest now. 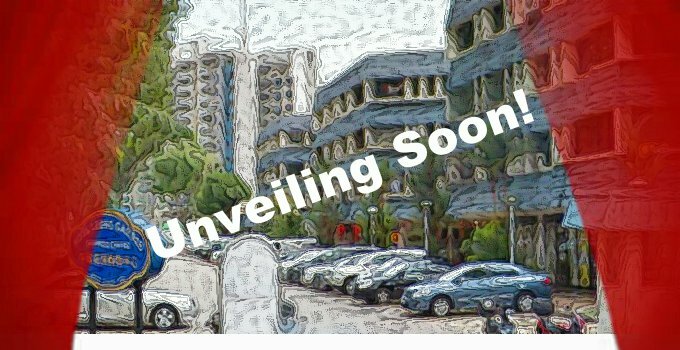 Continue reading "NeWest West Coast New Launch Mixed deveopment near Hougang MRT." Property investors affected by the 7th cooling measure will be delighted to learn that right now commercial property in Singapore is the only sector not affected. Therefore they are not subjected there is no ABSD (Additional Buer Stamp Duty), no SSD (Seller Stamp Duty) and LTV (loan to Value) restrictions. Finding commercial property for sale is hard to come by. 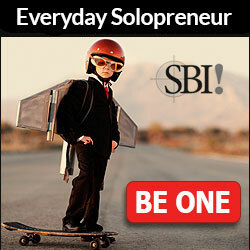 So do signup for news update to receive news alerts on our new commercial property launches in Singapore.